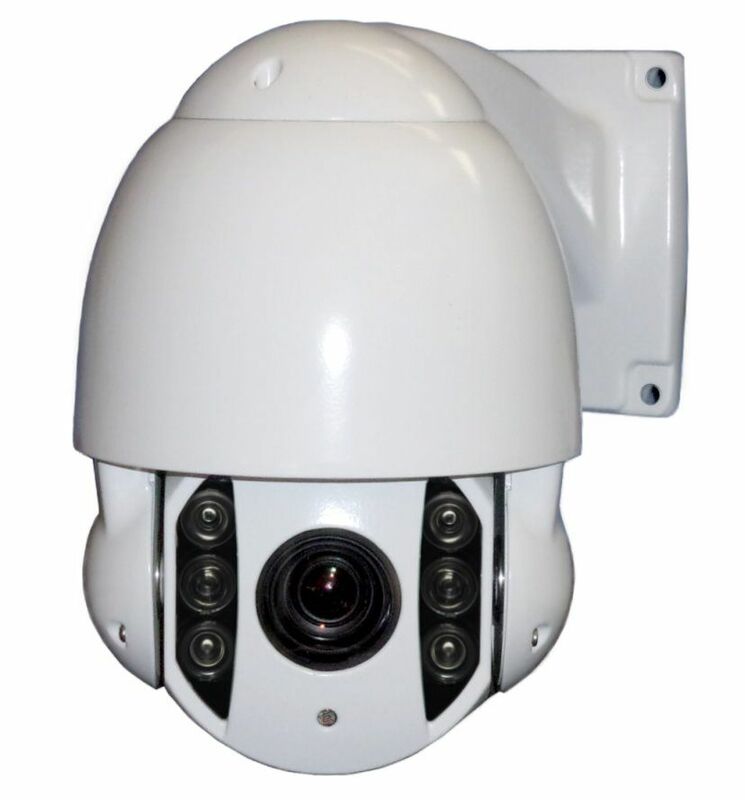 This small infrared PTZ camera has all the versatility of a full sized PTZ camera without the large size and cost. UTC (up the cable control) makes PTZ setup and operation simple through new or existing cables without the need for separate RS485 wires. Our HD DVRs have built-in PTZ controls for simple pan, tilt and zoom operation as well as predefined menus for quickly setting up Presets, Patrols or Patterns just using your mouse. RS-485 connections included to allow for using a separate PTZ controller if desired. 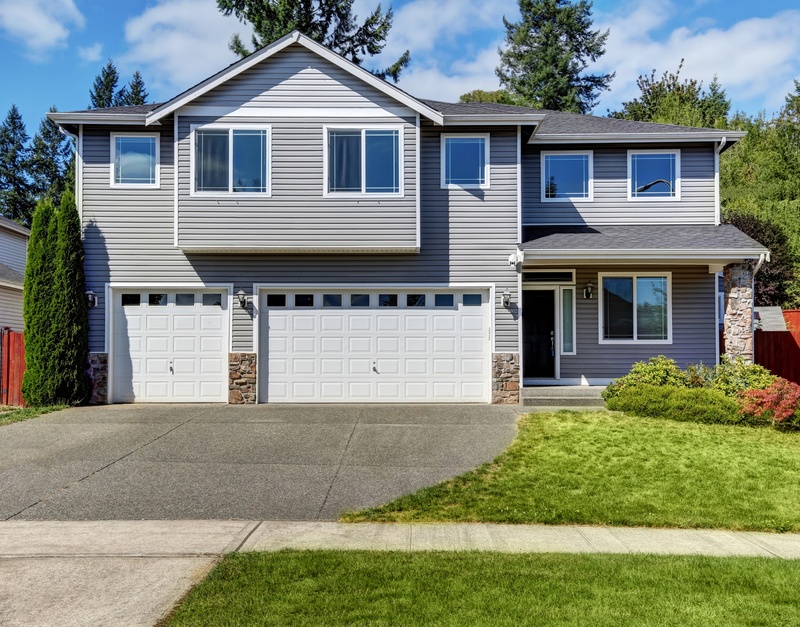 The day/night function allows for full color images during the day then switches to black and white at night activating the 6 large LEDs for up to 200 ft. of night vision. 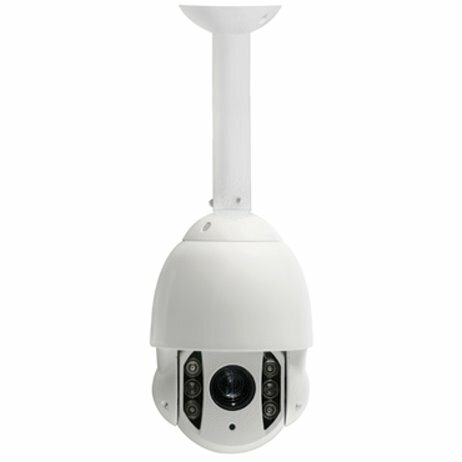 Additionally the infrared LEDs have Smart technology to avoid the washed out effect seen with standard IR LEDs. You can also set the camera to full time color mode with the LEDs switched off for areas where adequate lighting exists. 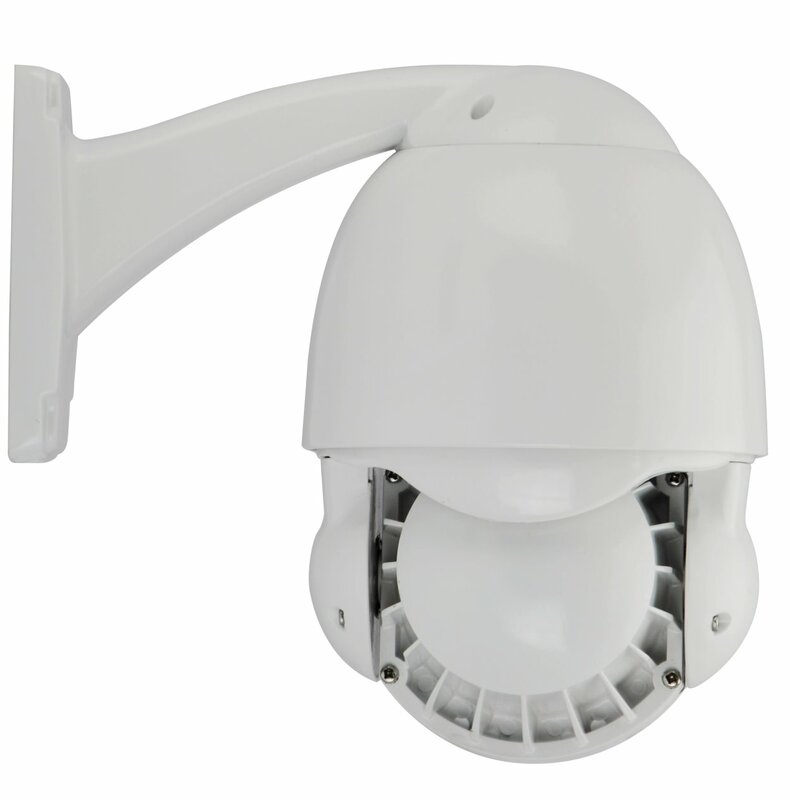 The IP66 weatherproof housing makes it suitable for all indoor and outdoor applications. 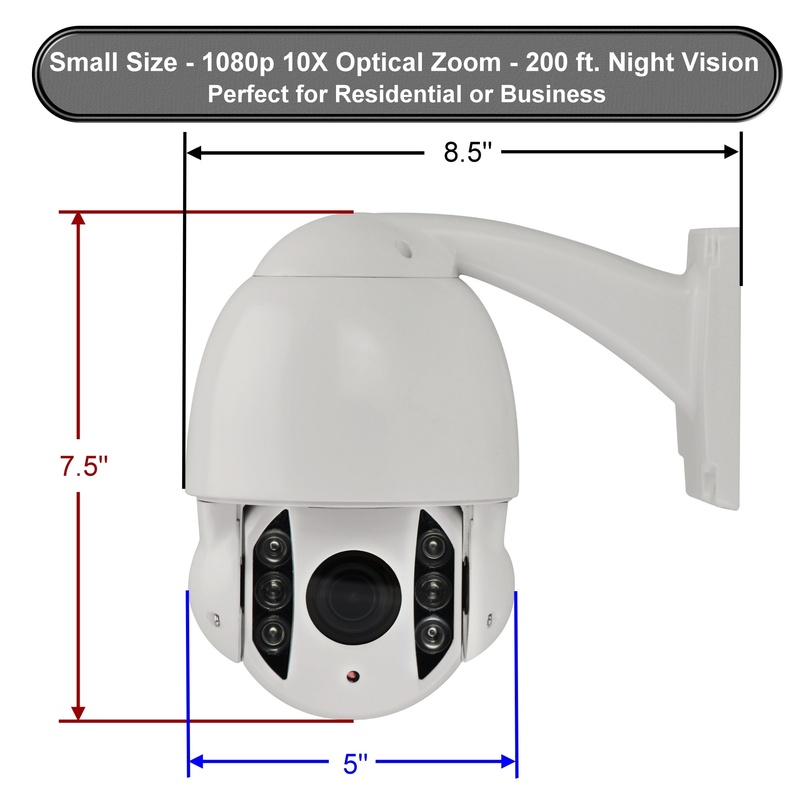 Smart Infrared LEDs: 6 pieces high power, Infrared illumination range up to 200 ft.